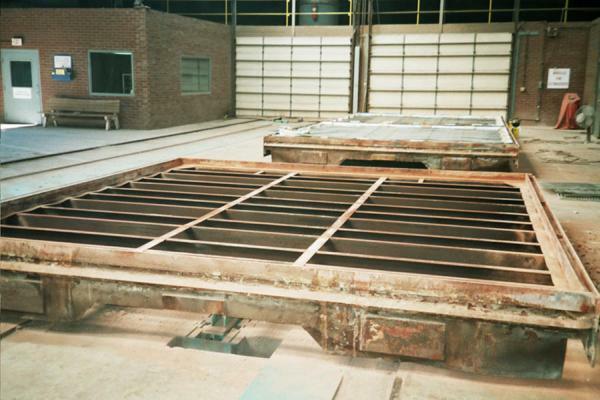 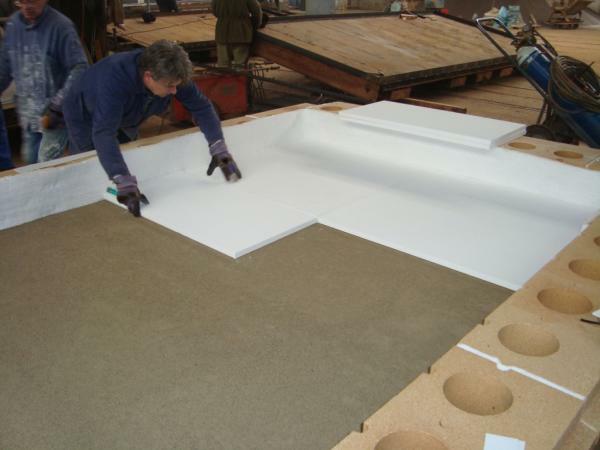 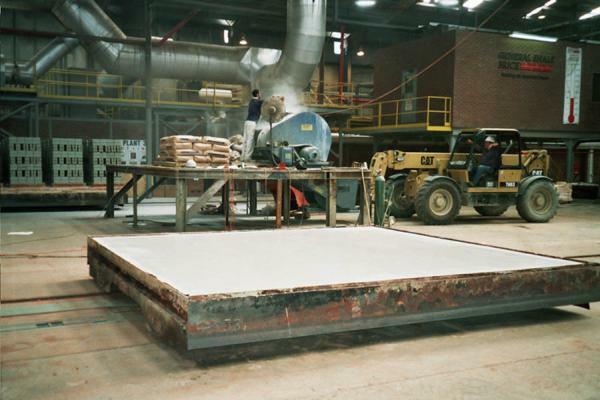 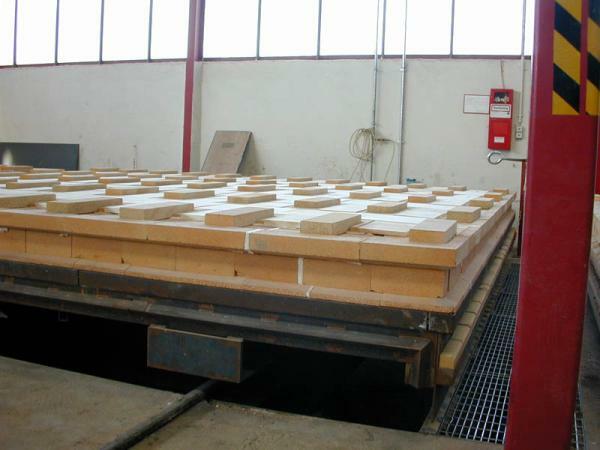 We offer DESIGN SOLUTIONS of kiln car lining for new factories based on the requirement of the project contractor. 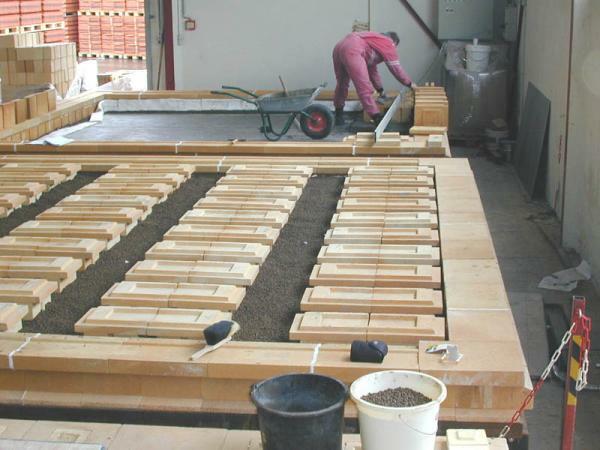 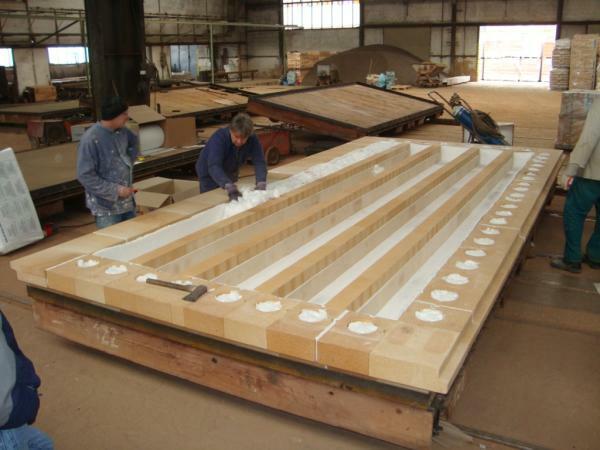 For existing operations we offer customised technical designs. 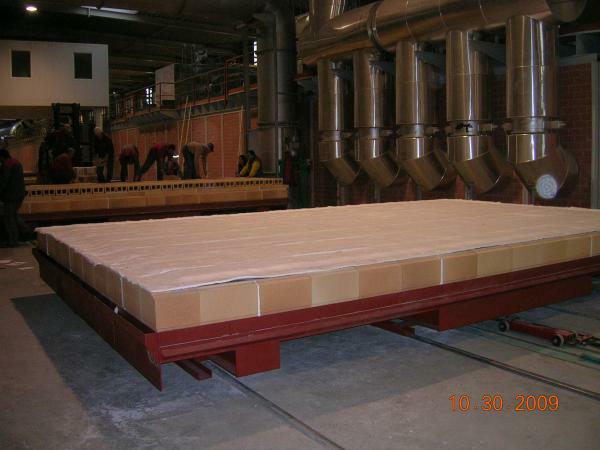 During the visit we will get acquainted with the specific operating conditions of the kiln unit and the customer requirements. 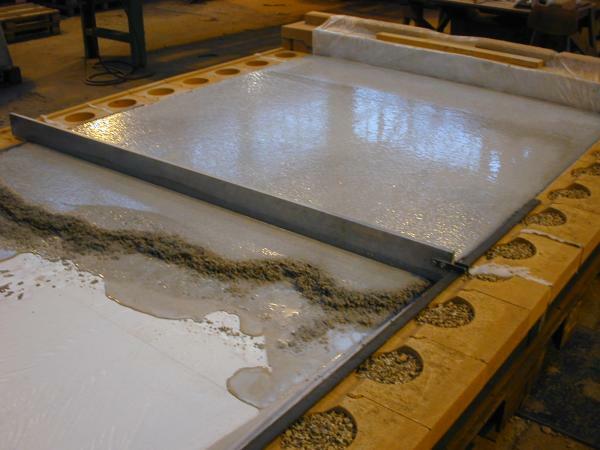 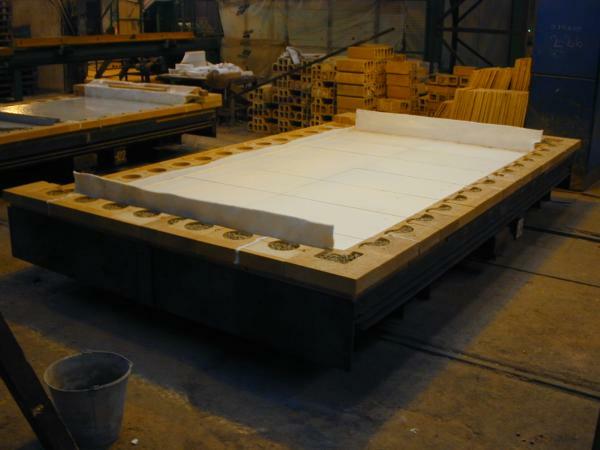 Our technical designs comply with the requirements for long-term operability as well as low energy demands. 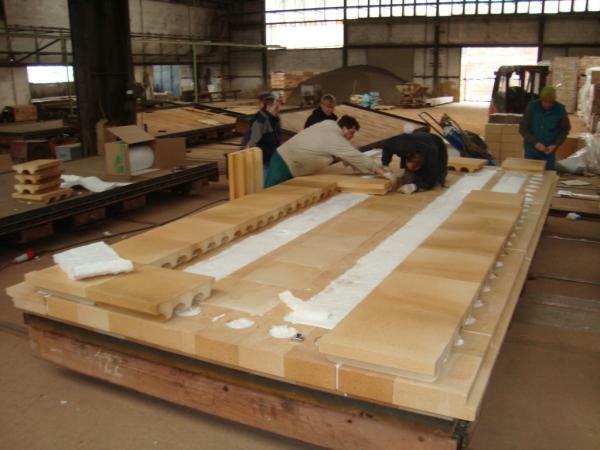 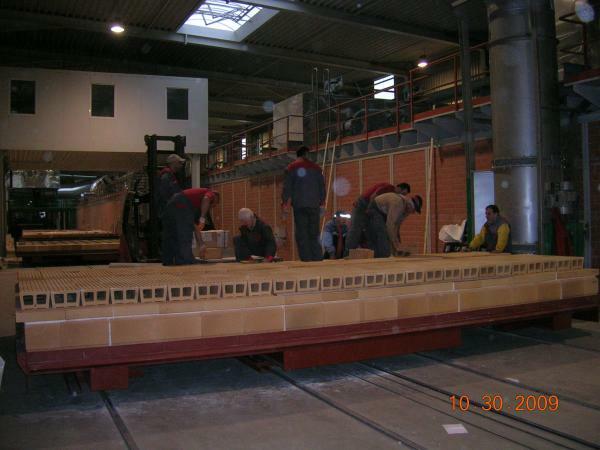 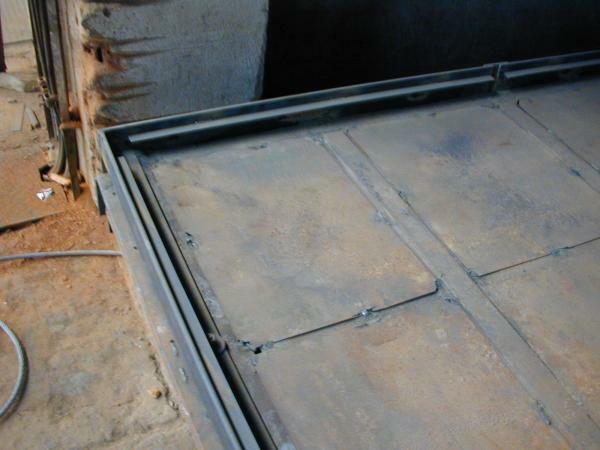 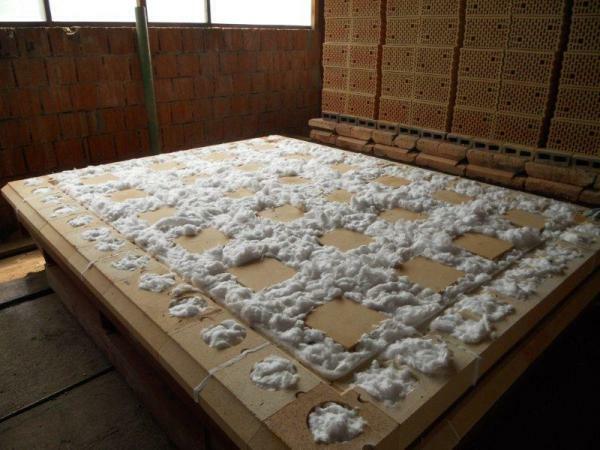 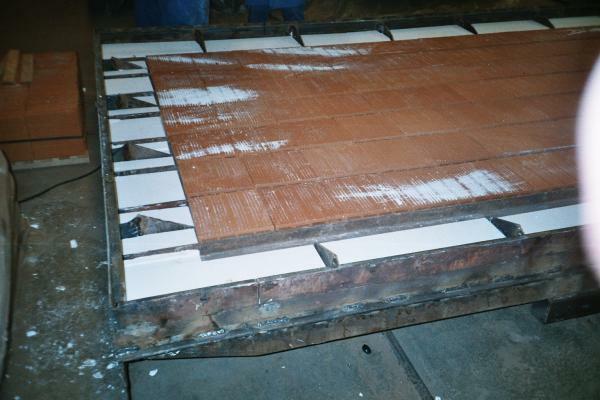 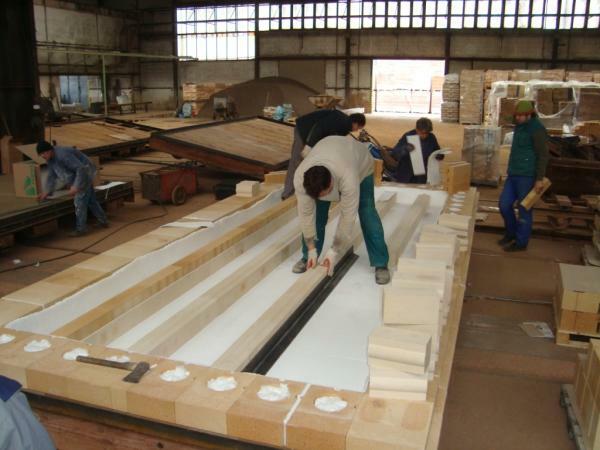 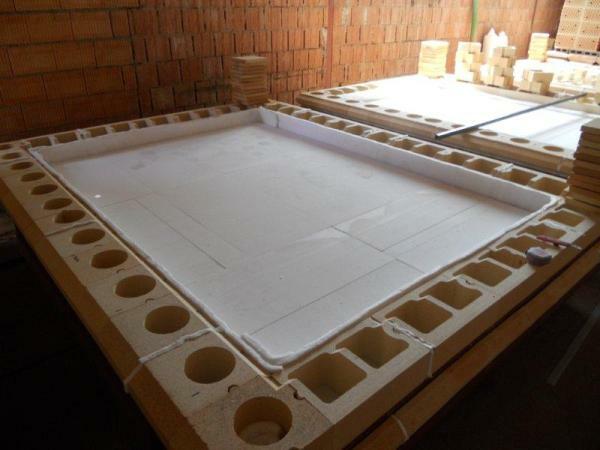 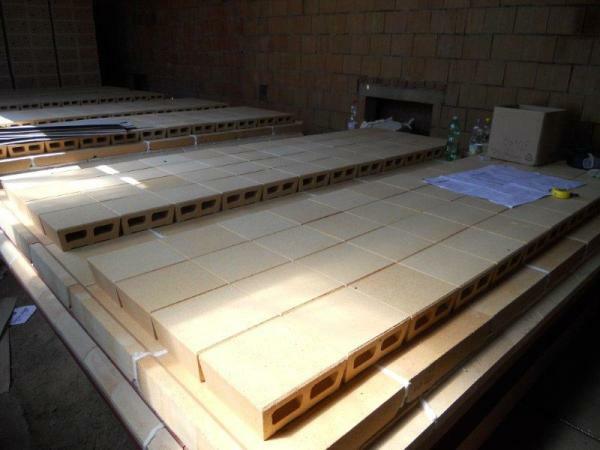 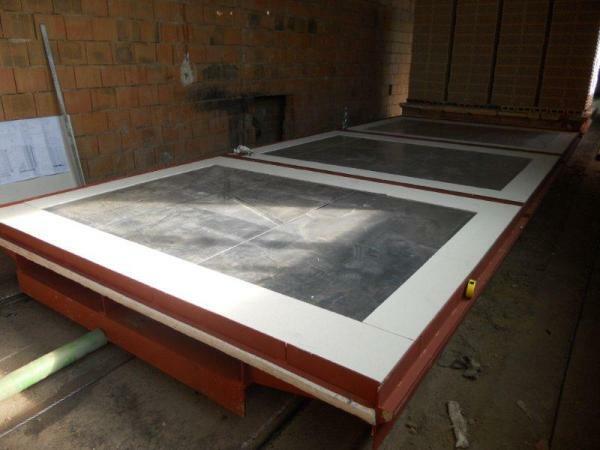 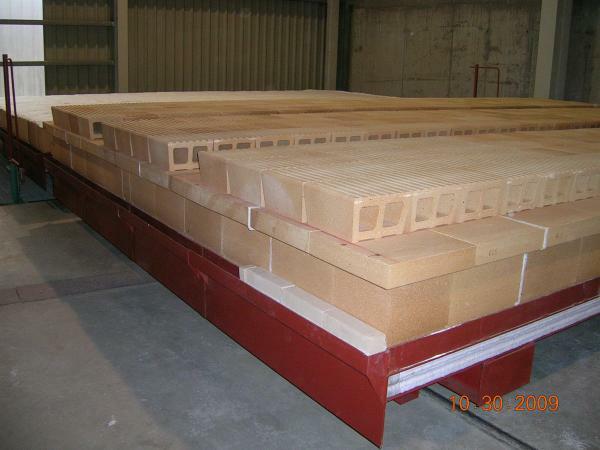 We provide TECHNICAL CONSULTANCY regarding the lining for kiln cars and kilns. 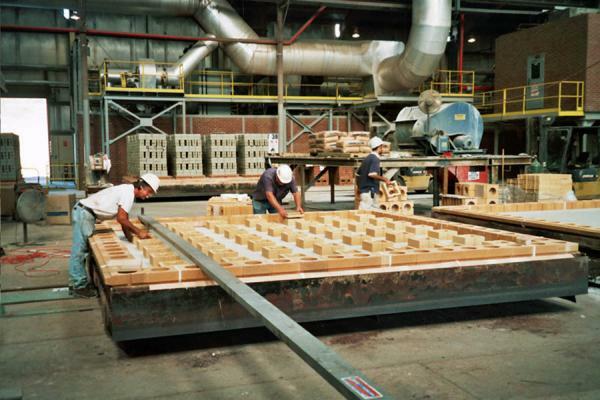 We offer a common solution for energy savings. 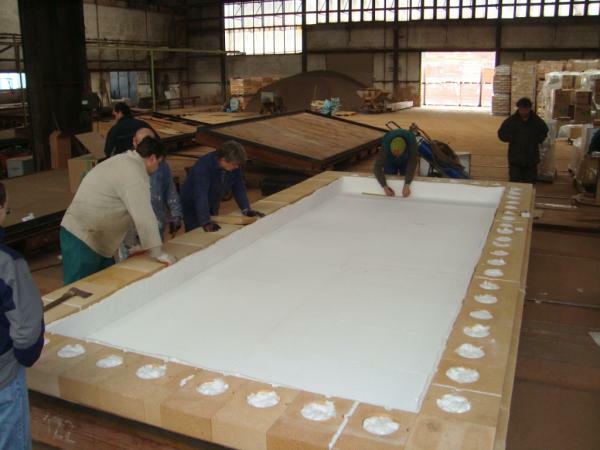 In this area, we use our long-term, in some areas even forty-year-long, experience. 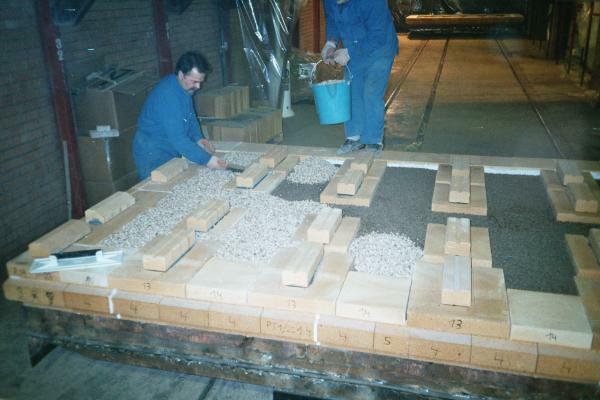 In the area of KILN CAR ASSEMBLY we offer the chief assembly by our technicians, as well as assembly by specialised companies with long-term experience using our linings. 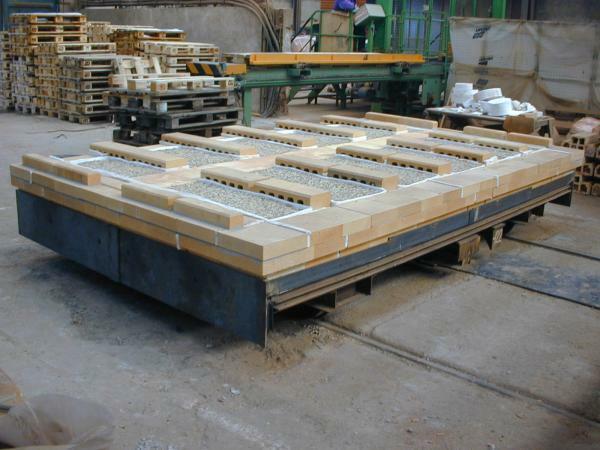 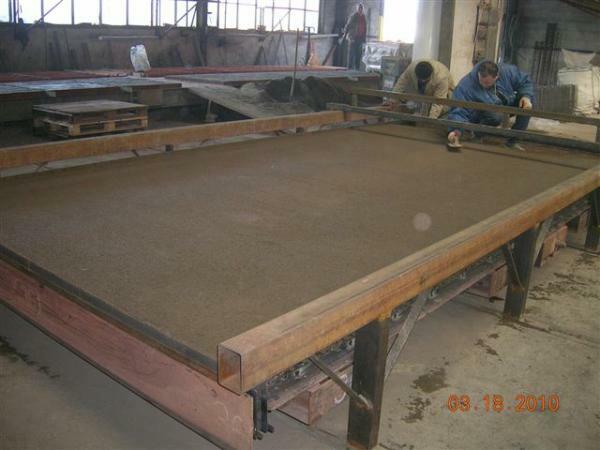 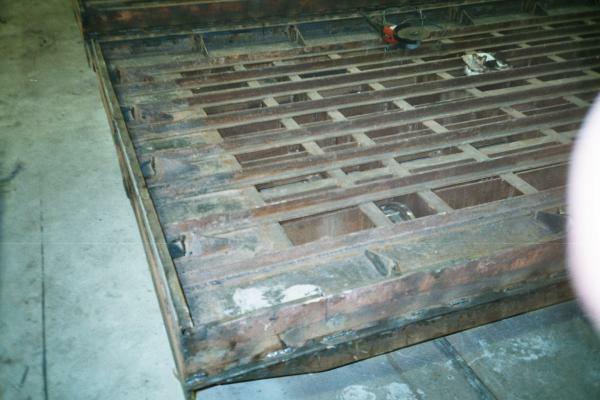 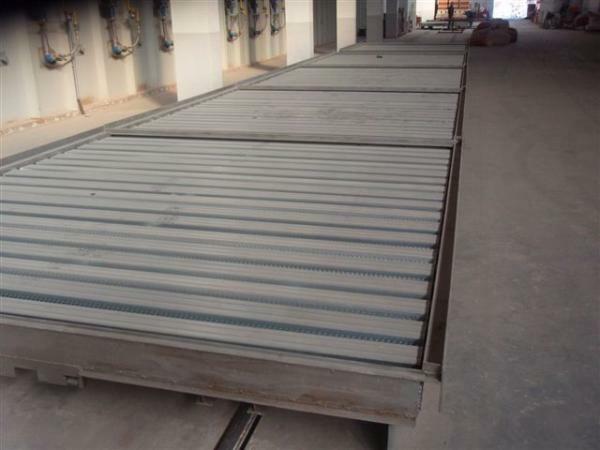 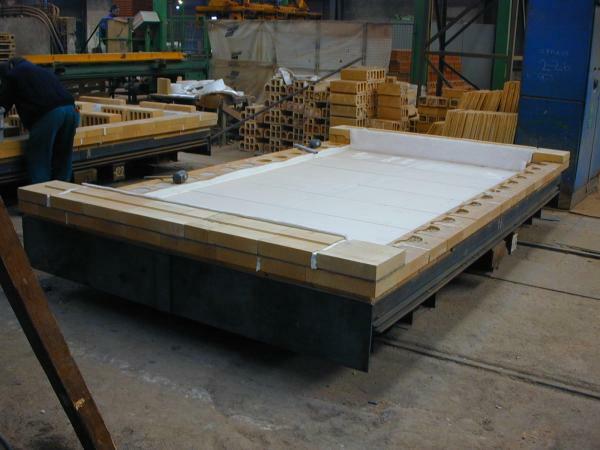 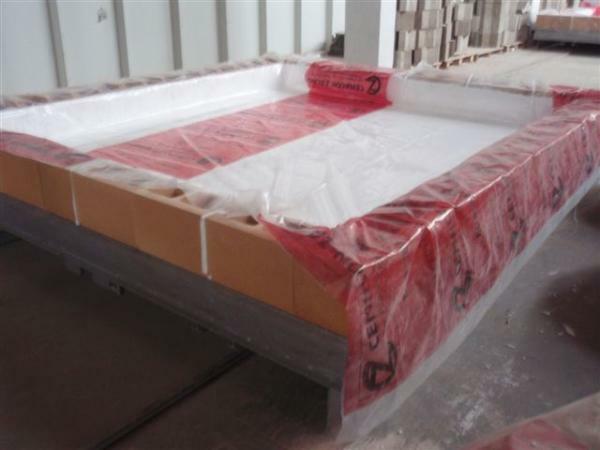 If needed, in addition to the lining we are also able to supply steel chassis. 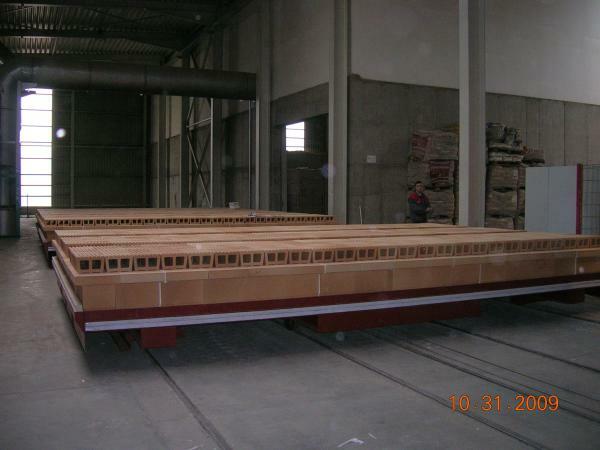 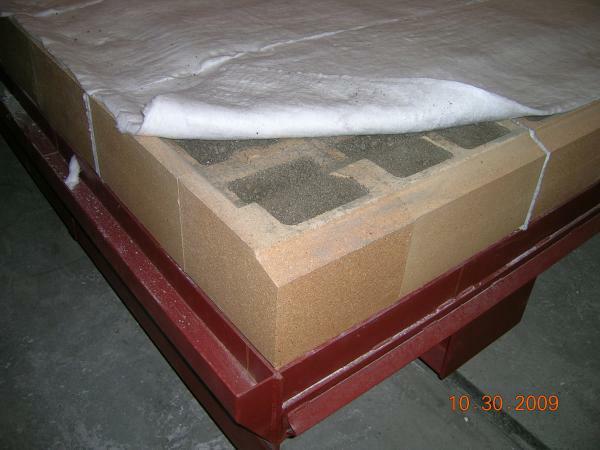 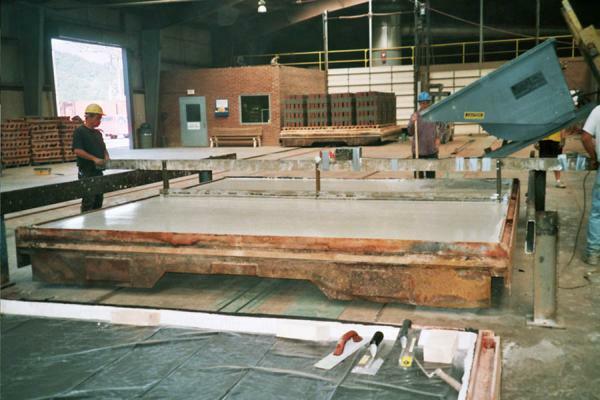 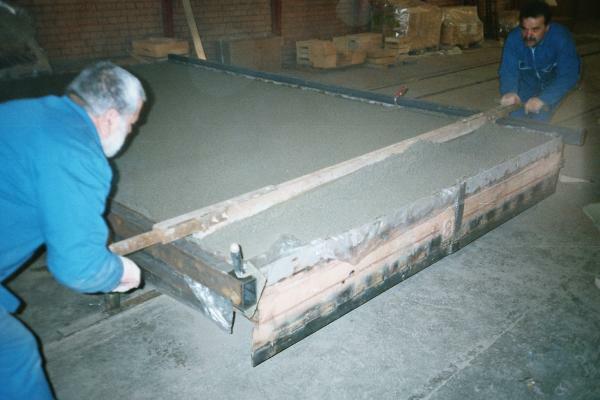 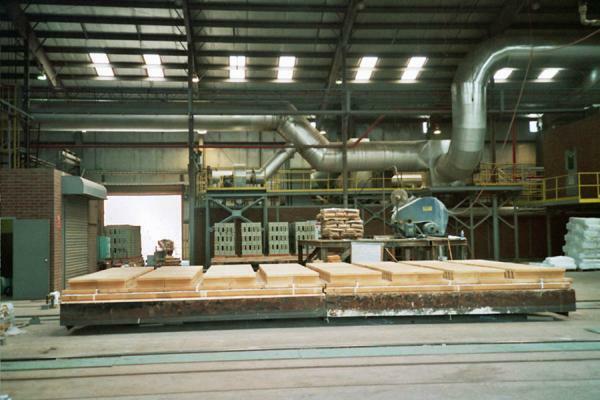 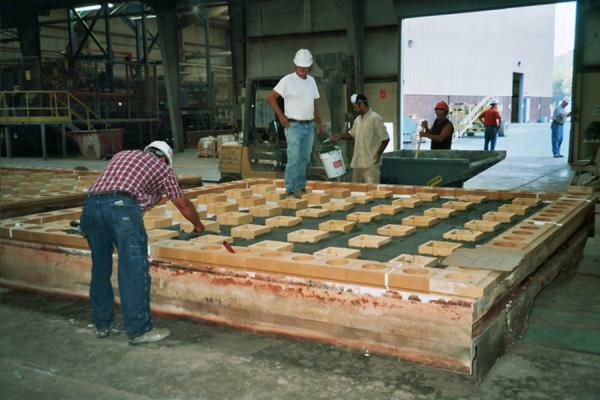 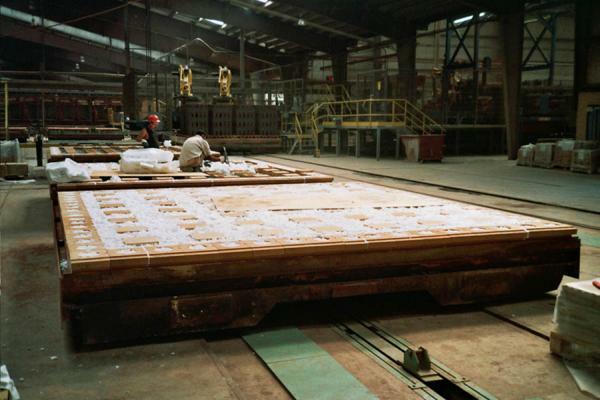 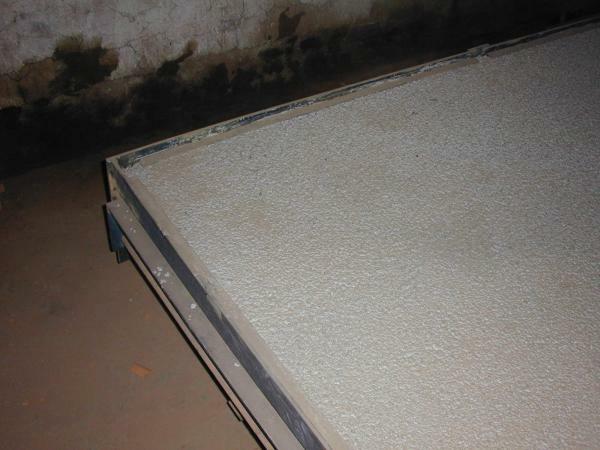 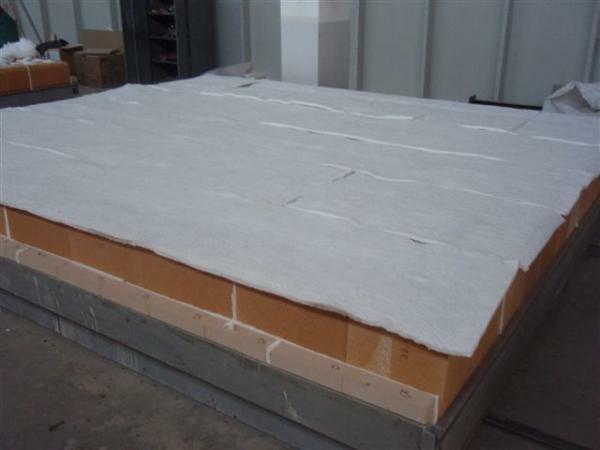 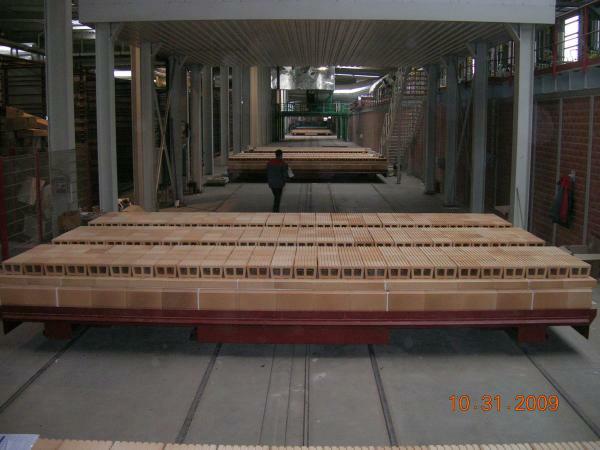 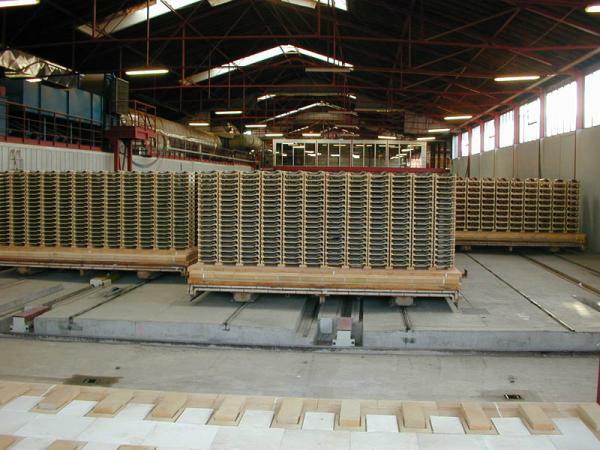 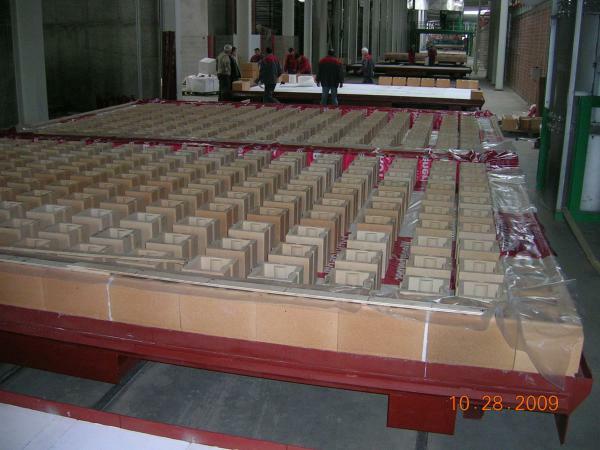 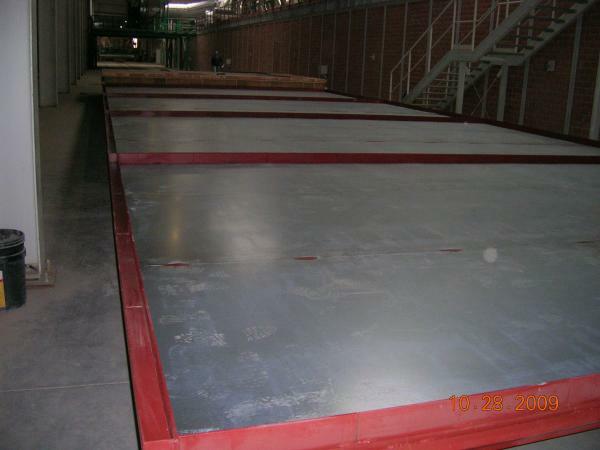 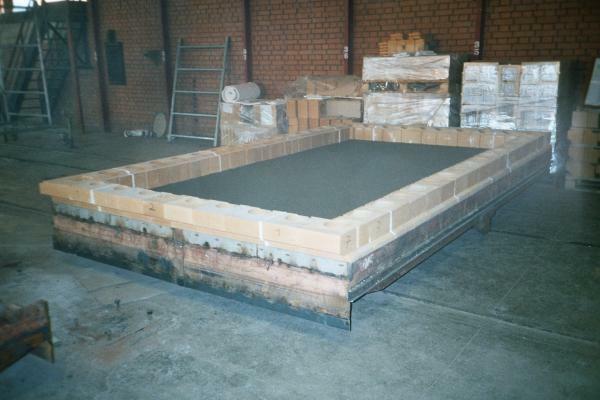 We provide respective guarantees for the deliveries of kiln car lining. 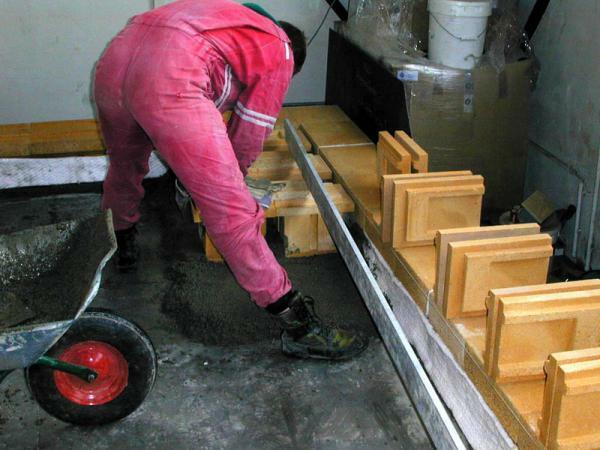 Our care of the delivered products does not end at the time when the certified guarantee period ends. 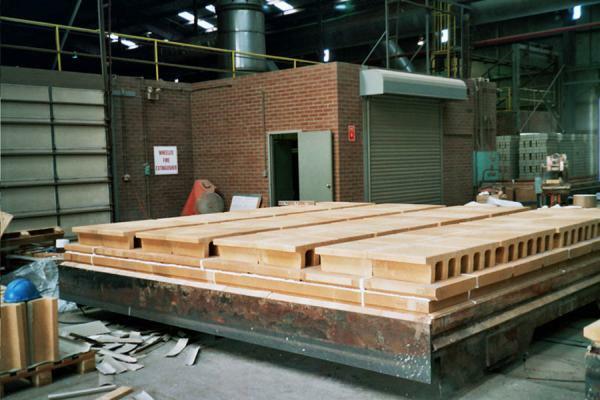 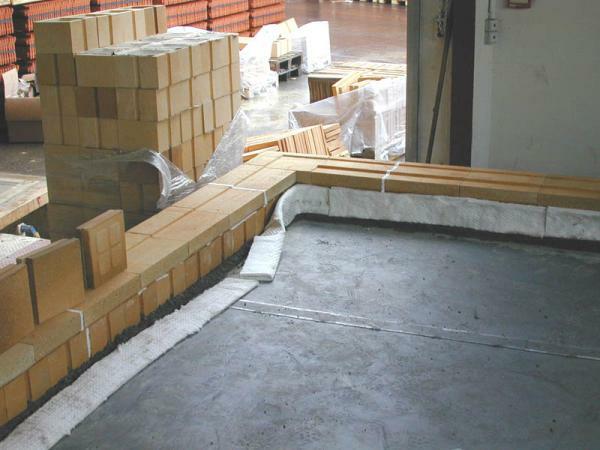 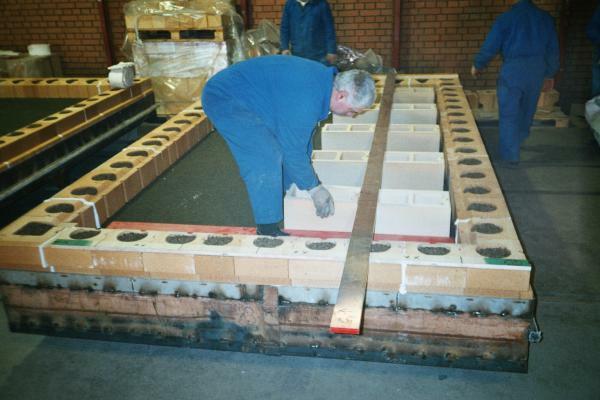 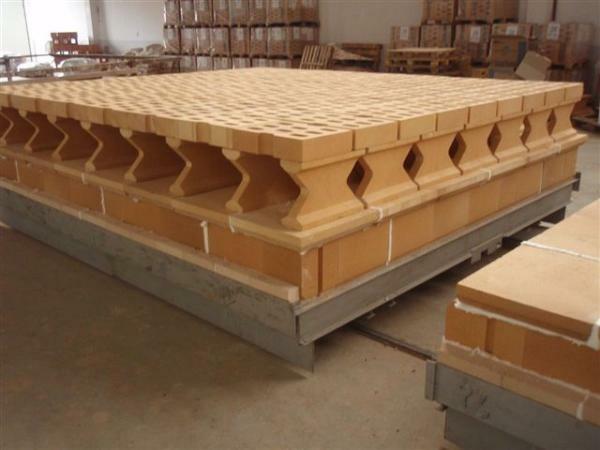 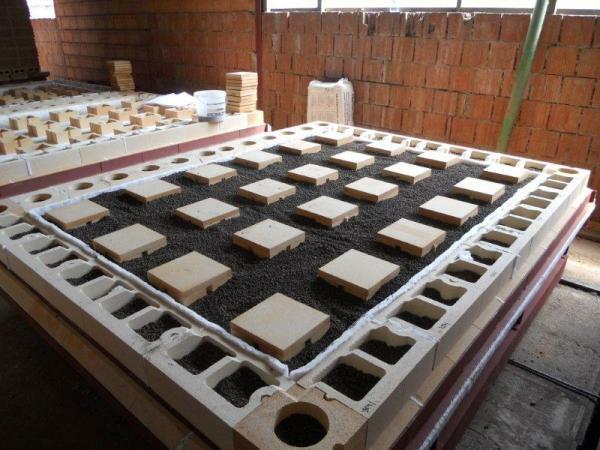 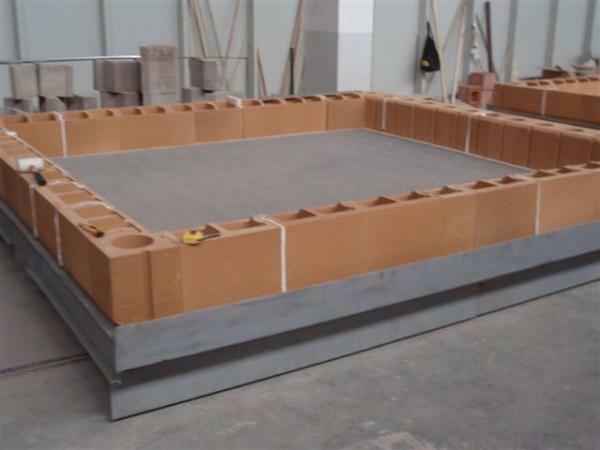 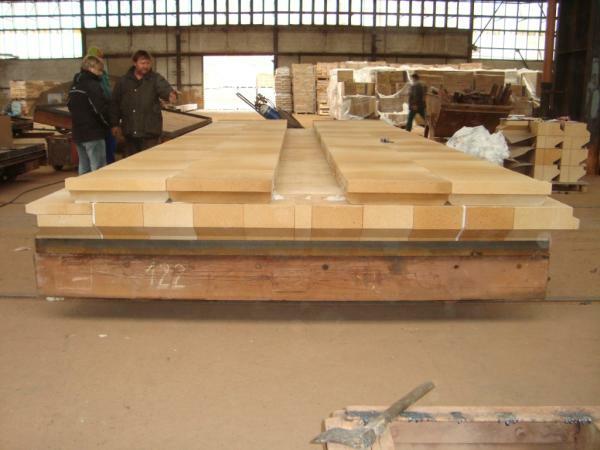 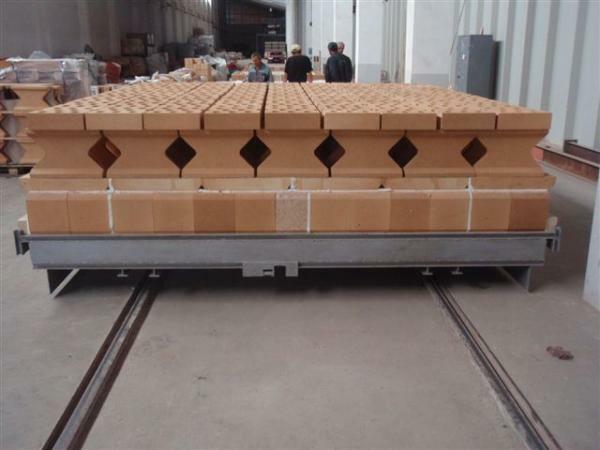 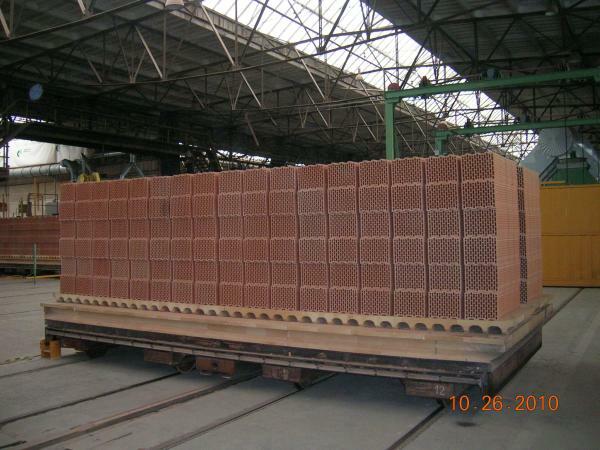 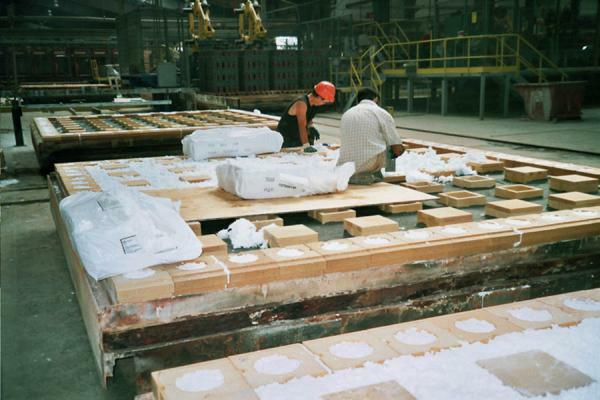 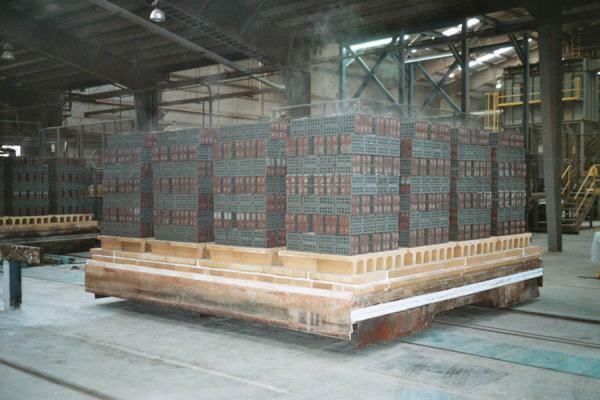 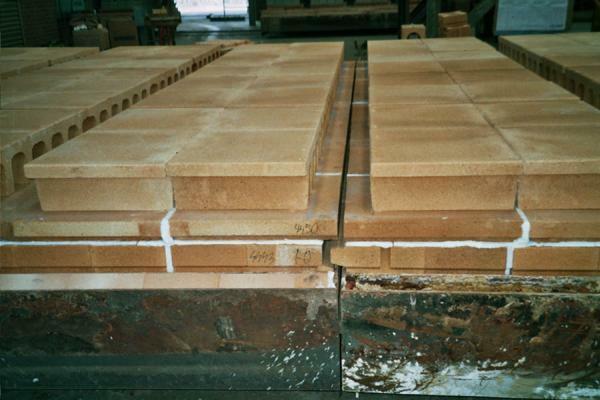 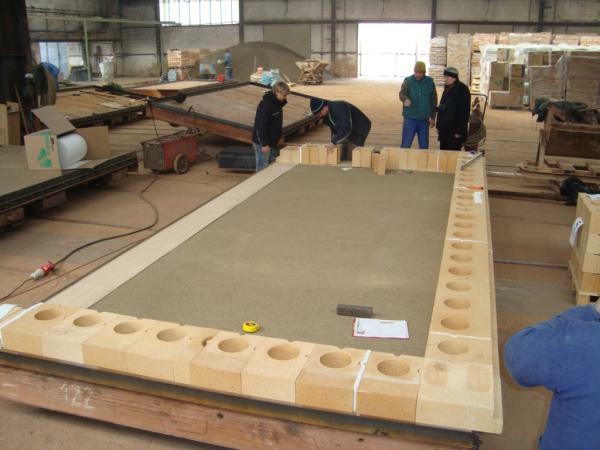 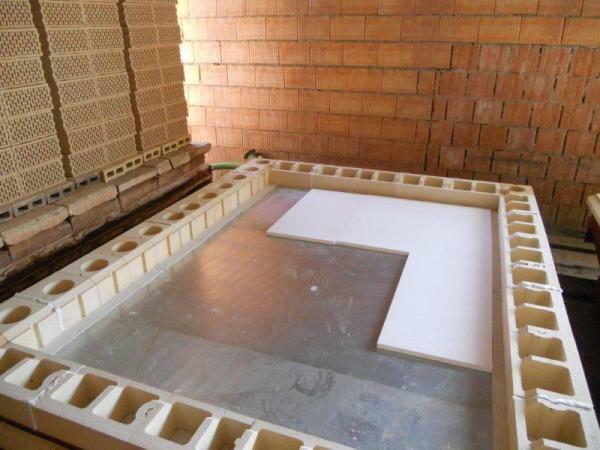 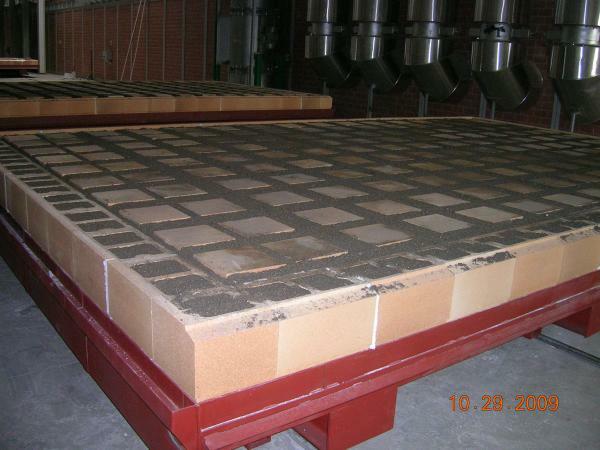 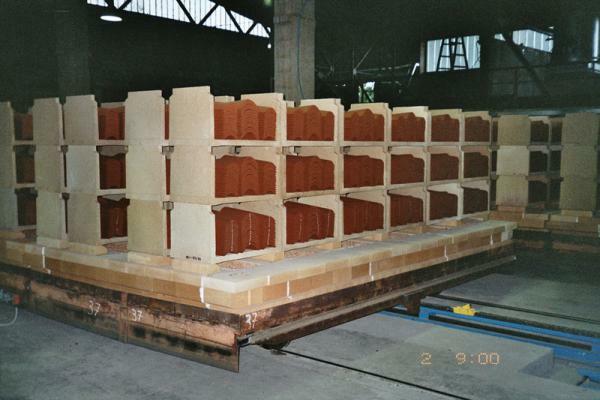 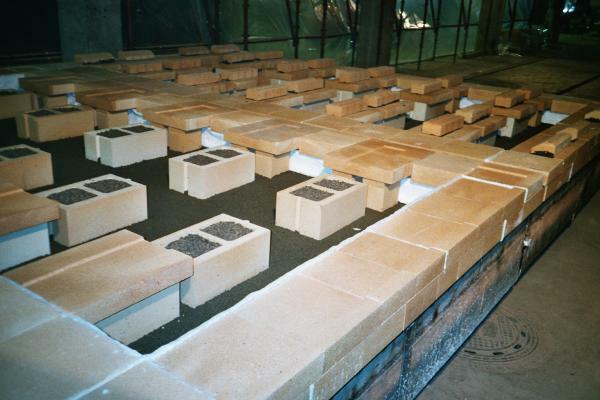 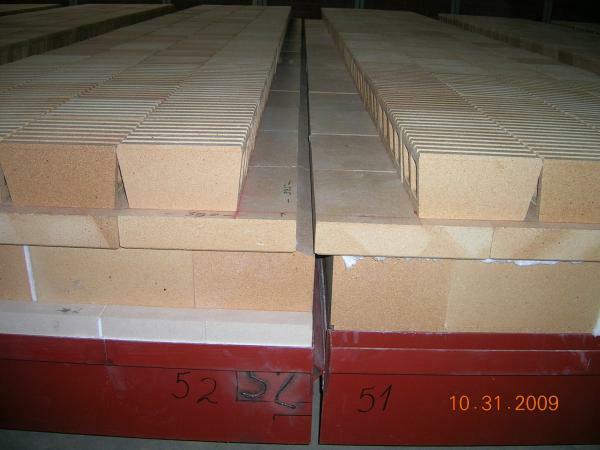 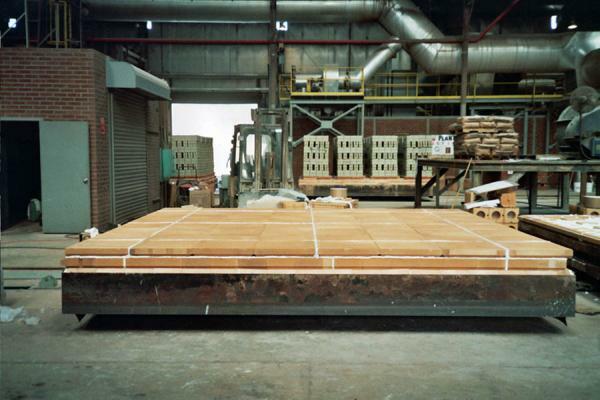 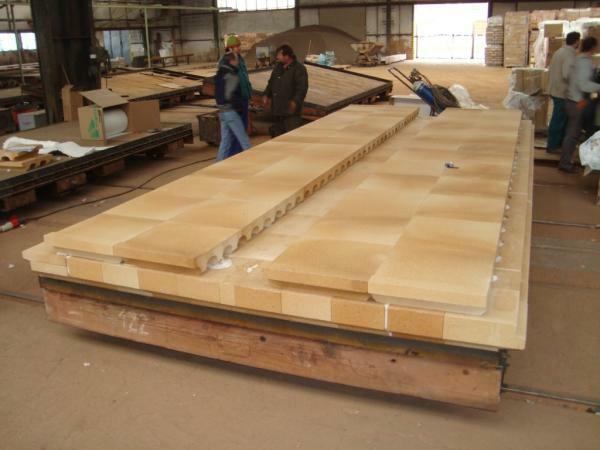 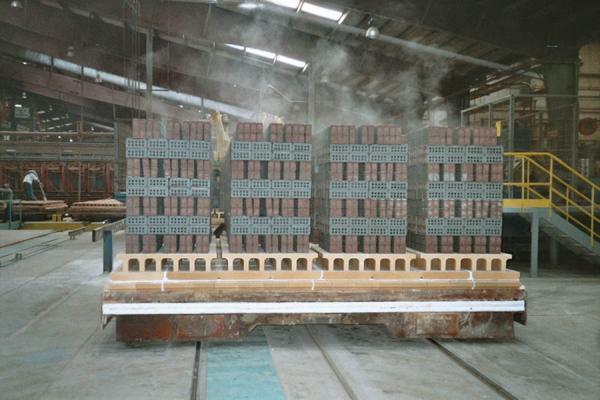 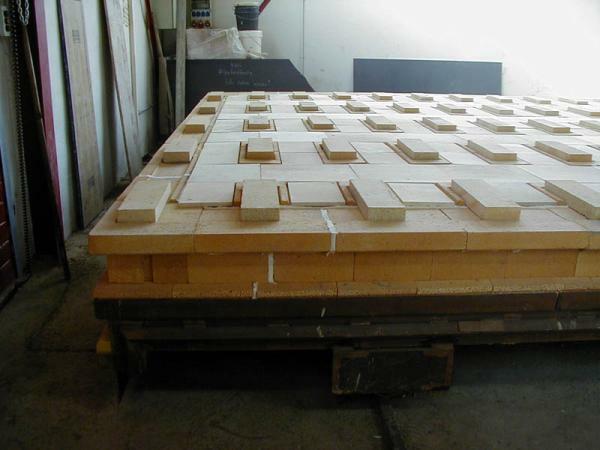 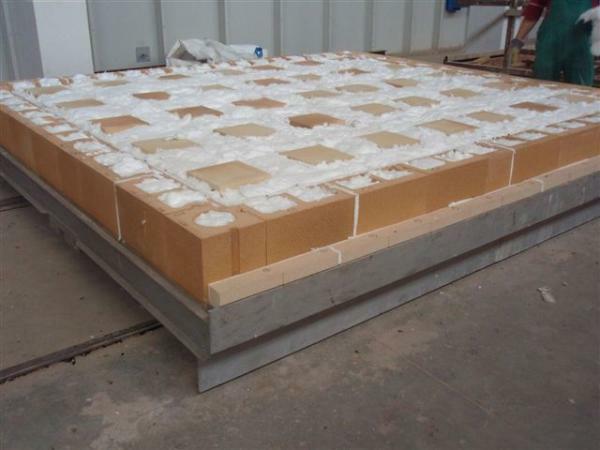 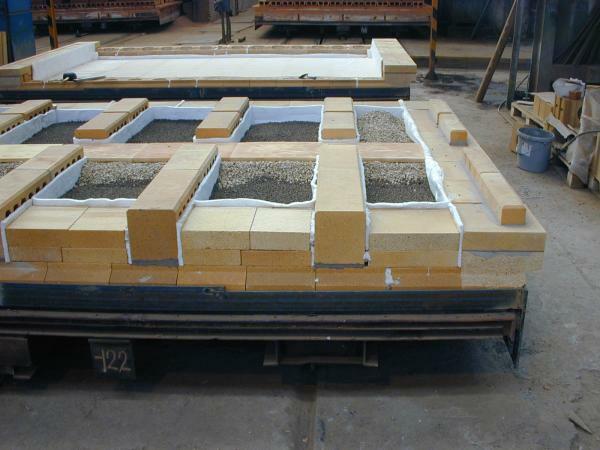 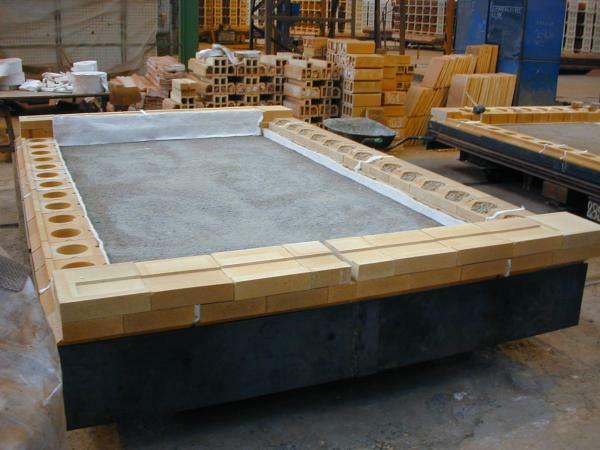 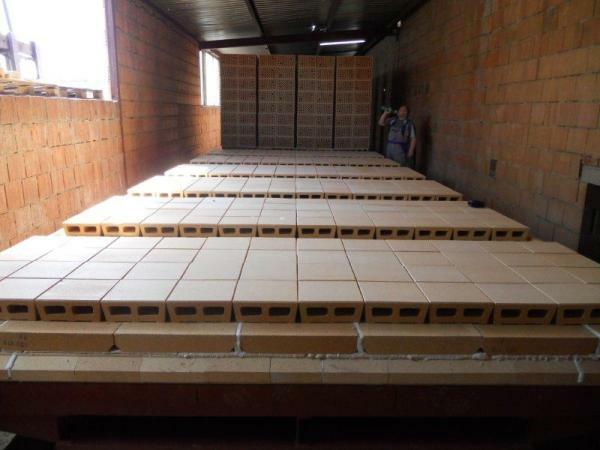 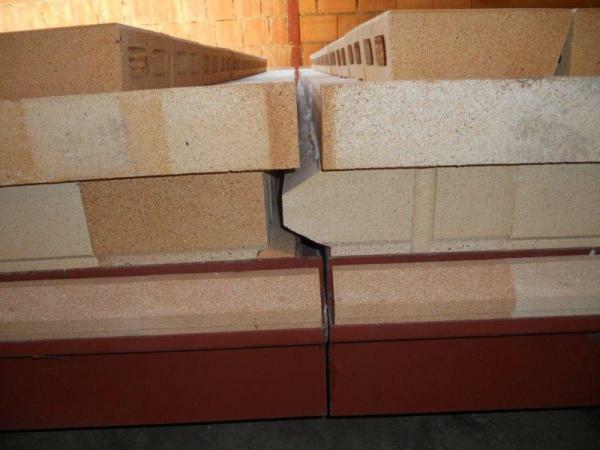 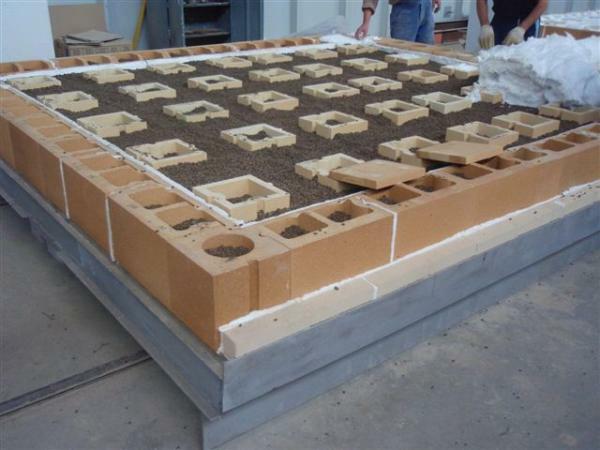 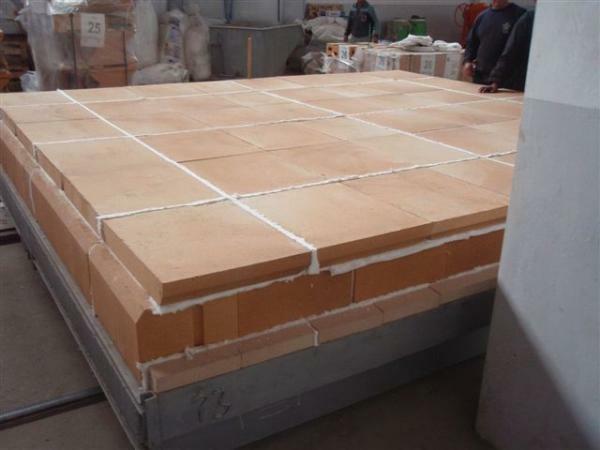 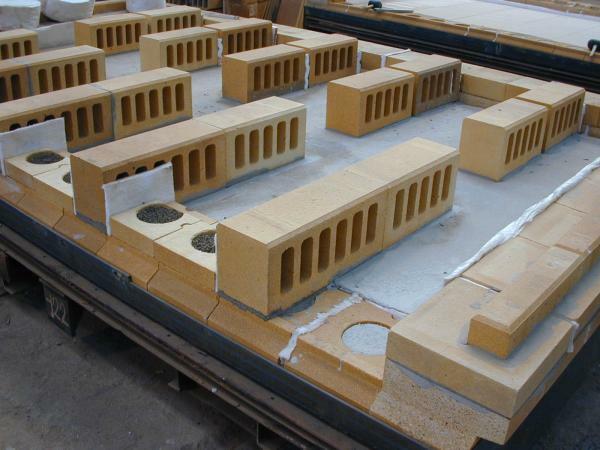 Depending on the customer's needs we supply spare shaped bricks and if needed, we will also make a prompt visit to the plant.